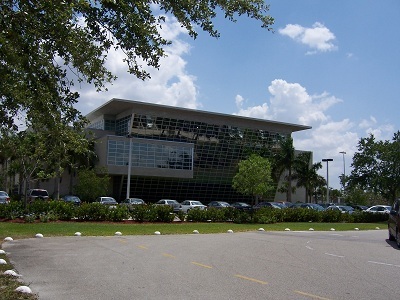 The 1ST LEED certified building in Broward County, Florida. 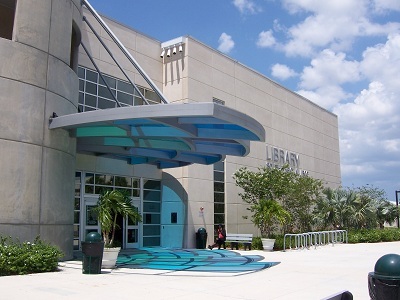 The project consisted of a new “Silver” LEED Certified building of two-stories and 70,000 gsf with precast tilt wall construction. 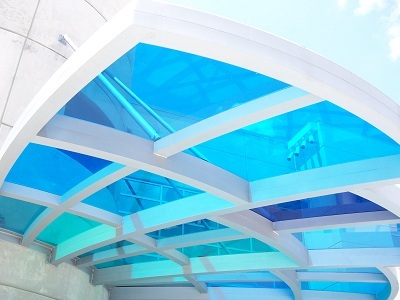 This project also received an award from the Tilt-Up Association. 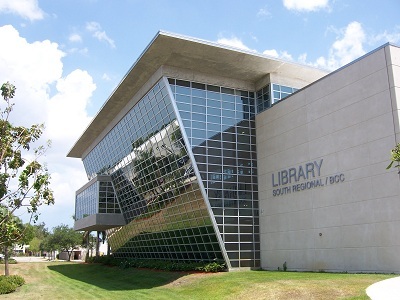 The construction cost was $11,200,000 and the project was completed on-time and on-budget. 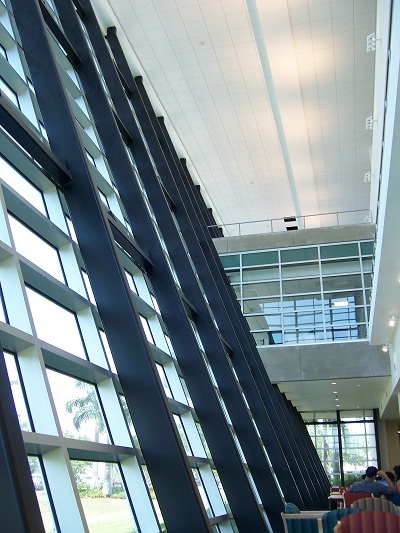 MEP Structural was responsible for Building Code Administration, Code Review of all construction related documents, permitting, inspections in Structural, Building, Mechanical, Electrical and Plumbing disciplines thru project completion in 2007.